Design Awards – They are good for the people . . . 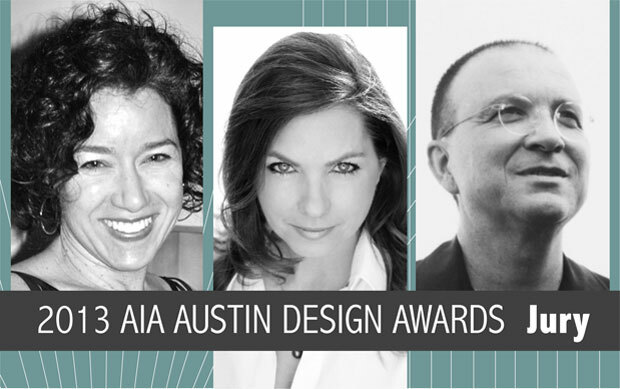 I know some of you out there are thinking that Design Awards are only for a few of the members of AIA Austin. Perhaps you don’t enter them because you feel it’s not important to you or your firm. But I think it is important – for the entire profession. We need to have design professionals from outside of Austin review and recognize the work that is being done here in Austin. As a community, all design professionals benefit from the positive exposure that the awards program provides. Each year, the Design Awards committee works to engage jurors from a variety of professional backgrounds and regions of the country. They are different each year. A project that is not successful this year, may be an honor award recipient next. And indeed, each year we see new firm names on the award list. And the acknowledgement of your peers is important as well. We know from the attendance at the Design Awards Celebration that we all love to see the work of our friends and associates. It affords the chance to celebrate the design excellence that we are fortunate to have in Austin. Now. Go and prepare your submission for this year’s Design Award Program which is due on Thursday, March 14, 2013 at 5:00pm. The submission information is located here. Jurors this year are: Teresa Rosano, AIA LEED AP | Lauren Rottet, FAIA, FIIDA | Michael Rotondi, FAIA. Let’s show ‘em what we’ve got!